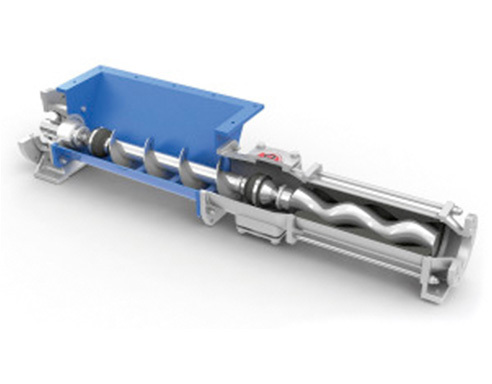 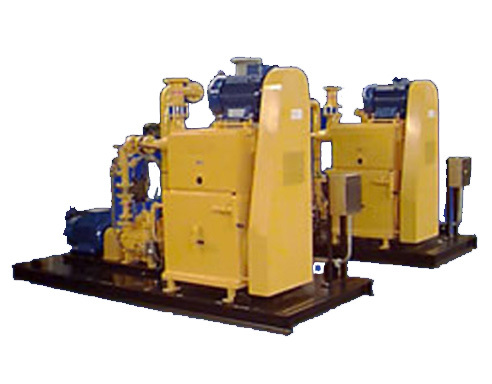 Rotary lobes blowers fit for increasing backing pumps displacement when they are running closer to minimum suction pressure. 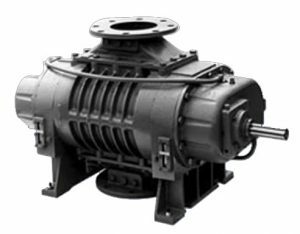 Usually assembled to primary vacuum package for achieving deepest vacuum. 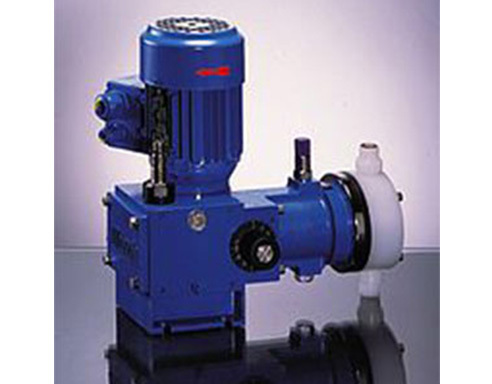 It can be supplied with or without internal by-pass valve.